Browse our certified vehicle inventory. At Franke Mercedes-Benz, you'll find a state-of-the-art facility, where certified technicians take care of your vehicle as if it was their own. To discover our new models, see our latest current offers or for the most recent news and updates, follow us on Facebook! 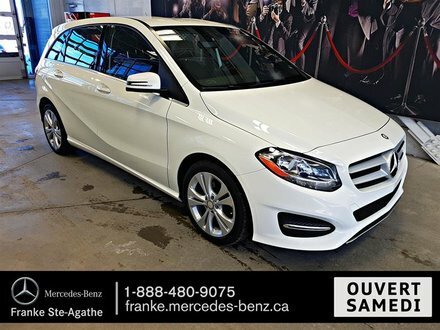 At Franke Mercedes-Benz in Ste-Agathe-des-Monts, we strive to offer a shopping experience worthy of the Mercedes-Benz brand everyday. 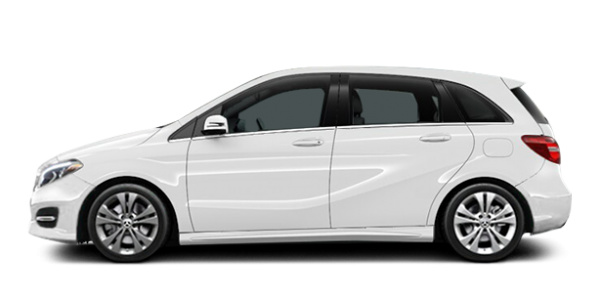 Our qualified team of competent professionals is there for you from your very first visit, whether you want to buy a Mercedes-Benz vehicle or wish to service your Mercedes-Benz, smart, Sprinter or Metris van. A unique experience at Franke Mercedes-Benz. At Franke Mercedes-Benz, customer service is always our priority. We strive to provide our customers with a shopping experience that will exceed expectations and fully satisfy. 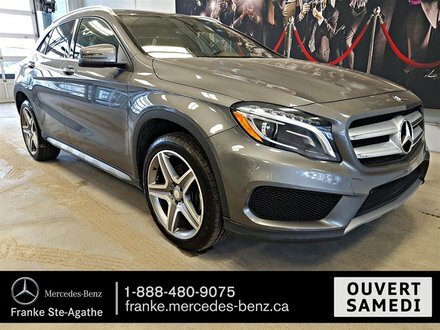 Franke Mercedes-Benz offers you the full range of new Mercedes-Benz vehicles, including the popular Mercedes-Benz C-Class and GLC SUV. 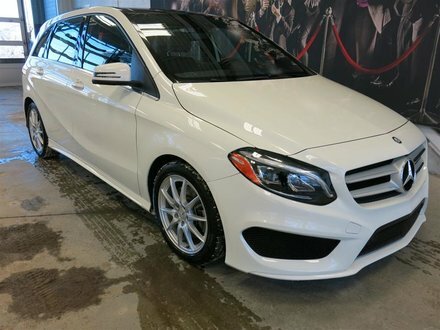 We also have a large selection of high-performance AMG models as well as a complete inventory of new smart fortwo models. If you are looking for a Sprinter or Metris commercial van, Franke Mercedes-Benz will also be able to help you. Our Sprinter and Metris product consultants will help you find the right commercial vehicle for you and your transportation needs. 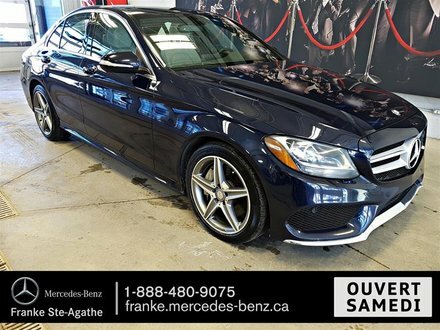 For those looking to purchase a pre-owned car, Franke Mercedes-Benz can also help you with a vast inventory of pre-owned models and Mercedes-Benz certified pre-owned vehicles. Premium service for your Mercedes-Benz. 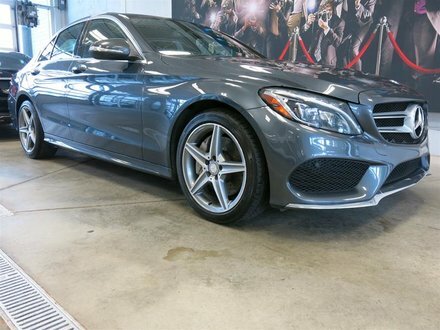 In addition to having the Mercedes-Benz or smart vehicle you want, we also have a service and maintenance department that will ensure the reliability and resale value of your current vehicle. Franke Mercedes-Benz also offers its customers original parts and accessories as well as detailing services. We have the vehicles and services you are looking for. Come meet us today to learn more.